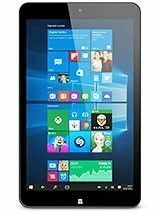 To buy the best Microsoft windows tablet compare specs, prices and features of devices side by side. The most important specifications are CPU, GPU, memory, screen resolution and battery. 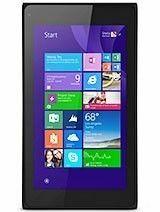 The list of Microsoft windows tablets is regularly updated with new gadgets. 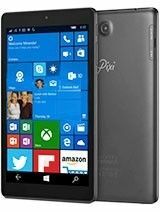 The only way to understand which gadget is the most powerful for now is to use Microsoft windows tablet comparison. 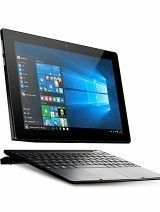 Flexible filters and sorting on SpecsPRO will help you to get any list of the Microsoft windows tablet computers you like. To compare tablet Pcs you are interested in just select them and click the appropriate button.